What’s Included in the ISO 9001 Procedures Manual? 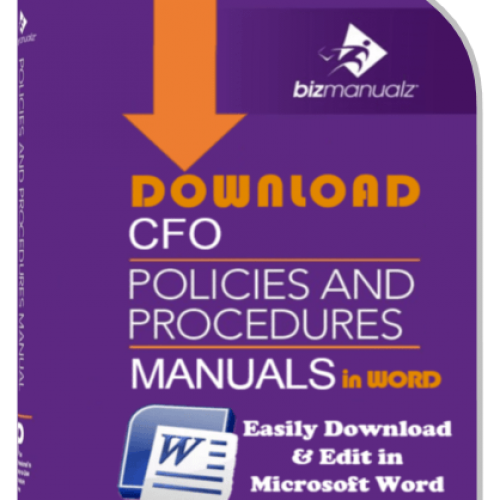 First, two choices: a 20 page (long) or 4 page (lean) Quality Manual is used as a top level Quality document governing your company’s Quality Procedures. Next, 302 pages that include 24 prewritten ISO Quality Procedures, 57 ISO forms and corresponding activities–customize each Microsoft® Word document template to your needs. The ISO 9001 Manual also includes 80 pages with 25 ISO Job Descriptions covering the primary ISO Quality Functions. A 60 page training guide explains the basic concepts of ISO Quality Management (QMS), its structure, standards and definitions, and more. A 38 page Procedure writing guide provides guidance to develop and implement your own ISO Quality Procedures. Easily find what you are looking for inside the ISO 9001 Manual using the 26 page Keyword Index. 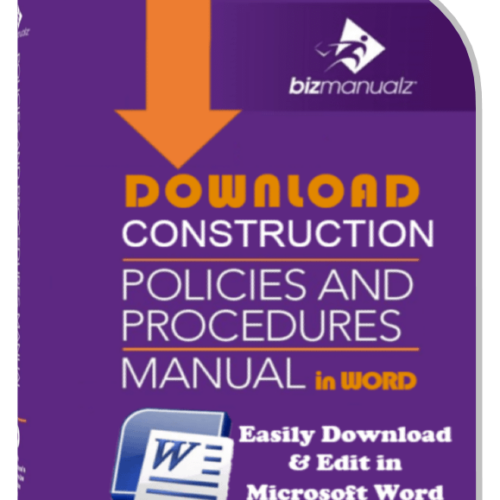 Create an ISO 9001 Procedures Manual fast. Save time writing out quality procedures. Our Quality Management System (QMS) comes with the basic components to get your started. 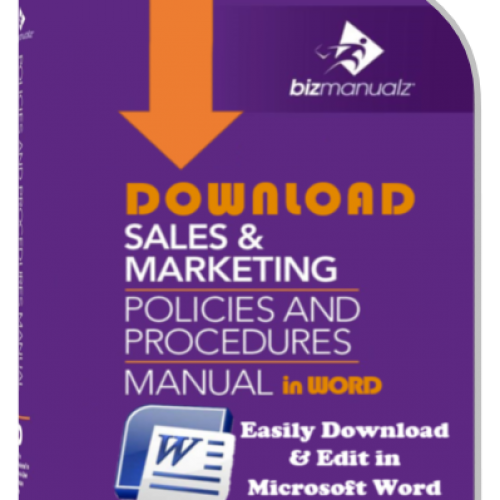 You will receive Quality Manual, 24 procedures, 57 forms, and 25 job descriptions pre-written in Microsoft Word for easy editing. Are you implementing an ISO quality program at your organization? What will be your first step? How will you get started? Our ISO 9001:2015 Procedure Templates will answer many of these questions. We have heard from several customers about the need for implementing ISO 9001 in their unique organizational settings. If you are asking ‘How do I get started?’ or ‘How do I roll out ISO 9001:2015 in my company?’ Then you have come to the right place. Implementing the ISO 9001 Quality Management System can serve as a business improvement tool. Frequently the ISO standard is perceived as a checklist item; Get ISO 9001 Certified-Done. The real goal of ISO 9001:2015, however, is continual improvement of the organization. Embracing the concepts of ISO 9001 can enhance an organization in several ways, which we will cover in upcoming articles. 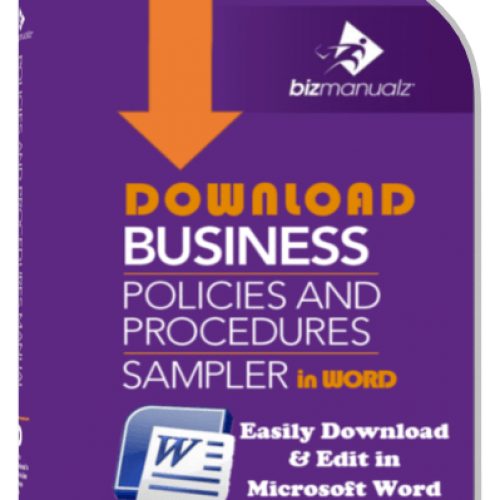 Collect your Free Sample ISO 9001 Quality Policy Procedure Template. This sample Word files provides an example of the look and feel form the ISO Manual. Your will see how the header block is structured, revisions section, the style of write, content and more. We have put together what you will need to build a Quality Management System. It starts with a situational analysis to determine your interested parties, their wants, needs, opportunities and risks. What are Interested Parties? They are stakeholders in your organization. Customers, owners, suppliers, employees, the community and others that have a stake in the ongoing success of your organization. Top Management should use the results of the situational analysis in the development of the Company’s QMS Scope, Quality Policy, Quality Objectives, and QMS processes. QMS Scope, consists of defining the requirements of relevant interested parties, the types of products and services covered by the QMS, and provide justification for any exclusions to requirements of ISO 9001 that the organization determines is not applicable to the scope of its quality management system. Note: Exclusions to ISO 9001 may only be claimed if they do not affect the organizations ability or responsibility to ensure the conformity of its products and services and the enhancement of customer satisfaction. Quality Policy, must be appropriate to the purpose and context of the company. 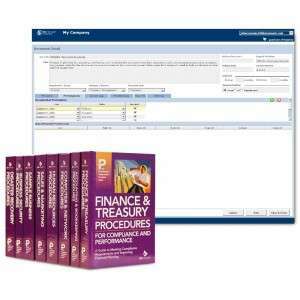 It ties in with and provides a framework for the Quality Objectives, includes a commitment to satisfy requirements, and a commitment to continual improvement of the QMS. Quality Objectives, are derived from the Quality Policy, are measurable, and communicate to interested parties the effectiveness of the QMS. As quality objectives, they provide a basis for planning that at a minimum includes: Who, will do What, by When, requiring What resources, and How will results be evaluated. Next, you can can create a Quality Manual. A Quality Manual explains the “scope” of your system. It is not required anymore, but it helps to explain what the boundaries are (scope), your Quality Policy, Quality Objectives, and QMS Processes. We provide two versions of the Quality Manual. A shorter “lean” version and a longer version. The short version of the Quality Manual reflects lean thinking most of all. Rather than borrow the text of the standard verbatim, we stripped the Quality Manual to the bare essentials. It’s not going to be for everyone – some will, no doubt, still insist that their ISO Quality Manuals parrot the text of the ISO 9001 standard, so that they’re sure their Quality Management System documentation covers every aspect of ISO 9001. Putting in a lot of verbiage that’s not required by the standard, however, it can make your Quality Manual less user-friendly, less useful, and less likely to be improved. In fact, the new ISO 9001:2015 does not require a Quality Manual at all. But just in case this is your approach, we also provide a long version of the quality manual that covers all of the text of the ISO 9001 standard — all 123 shall statements. There is a new term “Documented Information” that has replaced required procedures. There are 24 quality procedures in the new and improved ISO 9001:2015 QMS. Quality procedures that are included are ones that many organizations consider important or critical (e.g., Internal Auditing, Corrective Action). Those procedures are modeled on the Deming Cycle — they have a Plan, Do, Check, and Act phase. Some procedures that aren’t typically high priority and/or that didn’t amount to much more than simple work instructions (e.g., Serial Number Designation) have been omitted. Let’s address what we feel is a real misconception about ISO 9001; the documentation requirements. It’s gone! First; the ISO 9001 standard does not have complex or complicated documentation requirements. In fact, they are quite simple; ISO 9001 no longer requires specific procedures. What does this mean? You specify what you need. If your need work instructions then create them. If you workforce is quite skilled and your product is does not vary a lot, then maybe you just need training material. It’s your decision. While it may difficult for most organizations to get by with no procedures, the fact that there are no ISO required standard operating procedures should send a message that, despite the perception of the opposite, ISO 9001 is not about a lot of procedures. Your organization must decide what procedures are needed based on issues related to compliance, importance, and performance. An important concept to understand is that procedures are only one way to document processes, and the ISO standard recognizes that. 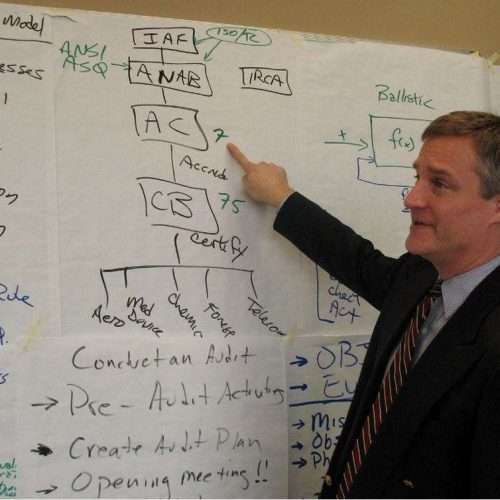 Processes can be documented by Work Instructions, Visuals Aids, or training materials. The real requirement by ISO is that key business processes are understood and consistently carried out. Throughout the updated manual, we refer to ISO 9001 requirements. We’ve done something new with the “Forms and Records” section at the end of each procedure. We’re still providing sample forms for you to use, but now they’re categorized with the ISO 9001 clause that requires the record. For example, in the Internal Audits procedure, there’s a form for audit reports; the Forms/Records table tells you the report requirement is in clause 9.2.2. We think this is a much improved product, one that will smooth the bumps in your organization’s road to ISO 9001:2015 compliance and certification. 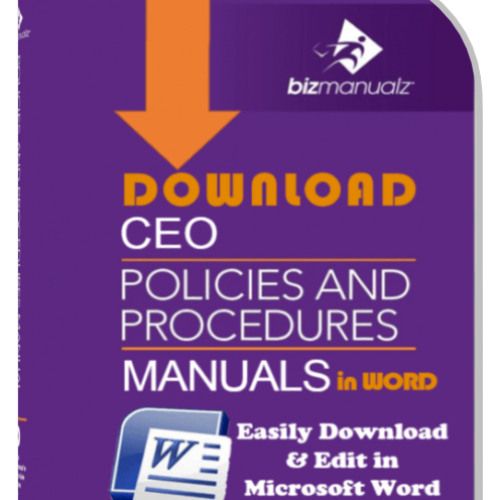 Download Free Sample ISO Procedures to see how easy it is to edit MS Word Templates to build your own policy and procedure quality management system. The ISO 9001 Procedure Manual is written from a manufacturing perspective, yet the quality policies and procedures can be generalized for any business. An ISO 9001 Quality Procedures Manual simplifies the task of complying with the ISO 9001 standard. With the purchase of this ISO 9001 Procedure Manual, you get 24 ISO procedures, 57 quality forms/records, 25 job descriptions, background on ISO 9000, a two sample ISO Quality Manual, and guidelines to help you develop an effective quality management system (QMS). 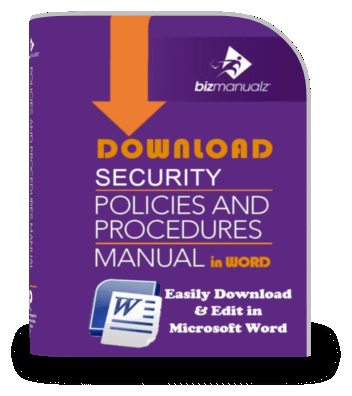 The Bizmanualz ISO 9001 Procedures Manual comes with over 536 pages of quality documentation (download only). 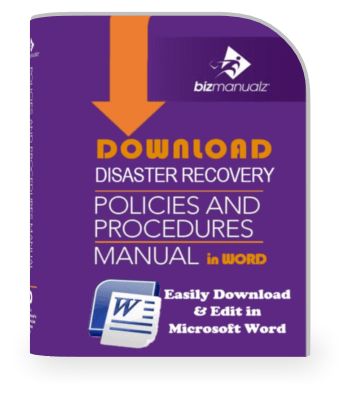 All policies and procedures contained in the ISO 9001 manual are modeled on “Plan-Do-Check-Act” or PDCA Cycle. You also get an explanation of the ISO 9000 series of standards and helpful guidance to help you produce your company’s ISO 9001 manual. Take advantage of this comprehensive ISO 9001 Procedures Manual. Get your ISO 9001 certification journey started the right way — use the ISO 9001 QMS manual to simplify the process of developing, implementing, and managing your quality management system effectively! 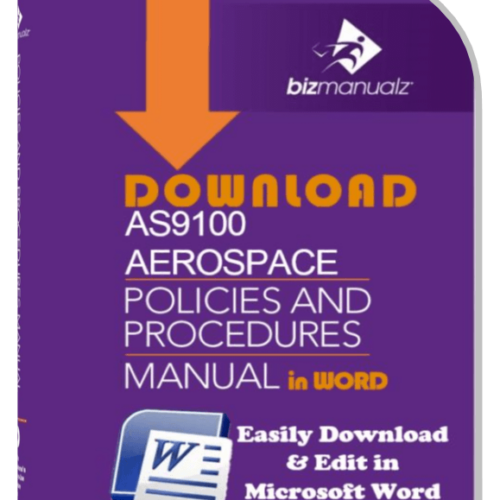 Download Free sample ISO 9001 procedure templates. We saved a lot of time and work and ended up with a 1st class set of manuals. 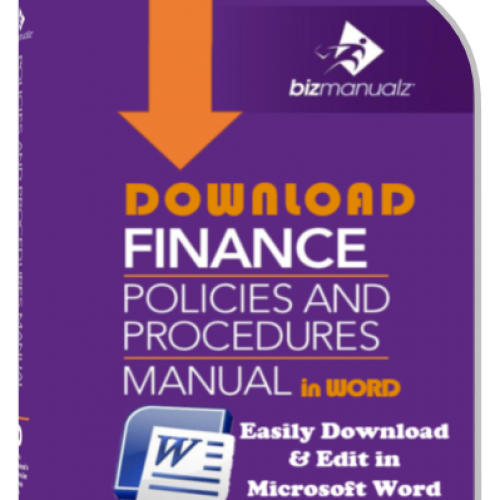 Using the provided documents as acquired from Bizmanualz is a real pleasure. Documentation was written in a manner that is understandable, and user friendly by all my staff. Having the procedures in place, it was quite easy to adopt, and adapt to what we required in our company. 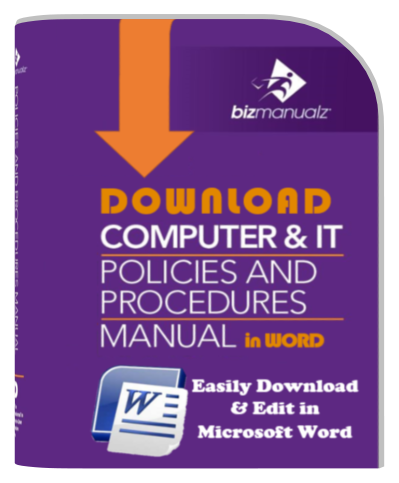 The lay-out of the manual is commendable – it is easy to reference and look-up. The sample documentation was thoroughly thought through. Documents we ordered were easy to find and to use and were available immediately. 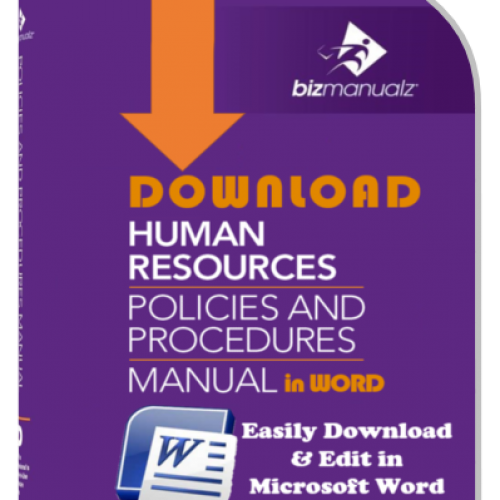 A useful starting point for production of manual and procedures. Somewhat expensive for what is generic material spread across a number of disciplines.